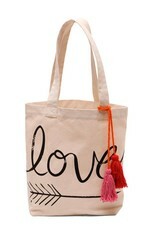 Tote some LOVE around town! 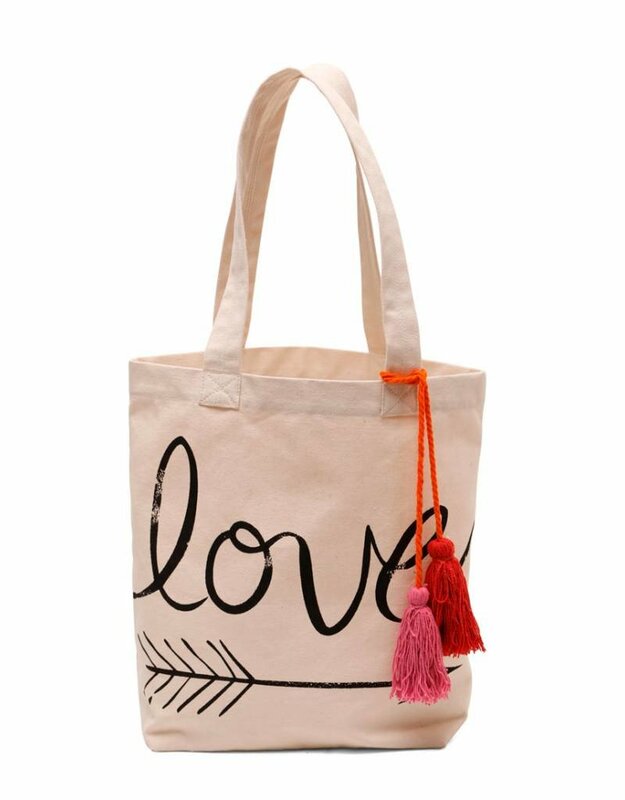 The love canvas tote bag is perfect for work, school, or everyday! 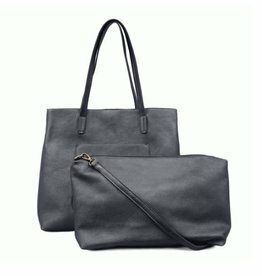 This stylish bag is the perfect way to carry just about everything. This is the perfect gift for Valentines Day, Mothers Day, Birthday or just because. Spread some Love! Order Now and receive before Valentines Day!